My husband and I took Brady to the off-leash park on the weekend and Brady had a wonderful time making some new friends. I, of course was having a wonderful time photographing him and some of the other dogs in the park. I was crouched down taking pictures when all of a sudden this very friendly English Bulldog came right up to me, sniffed my camera and then proceeded to knock me over and lick my face. 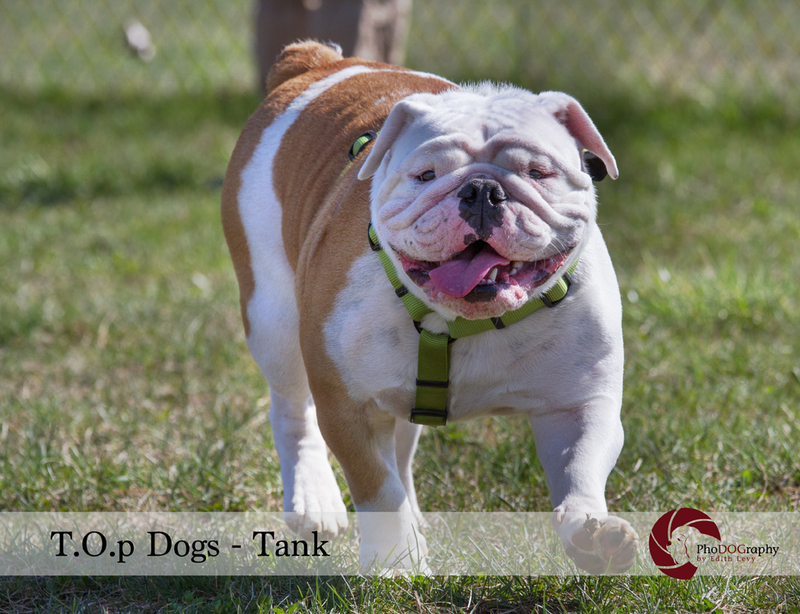 These are the hazards of the job 🙂 I learned a little later that his name was Tank and after a polite conversation and agreement from his owner I started taking pictures of Tank. Doesn’t he make a terrific T.O.p Dog? 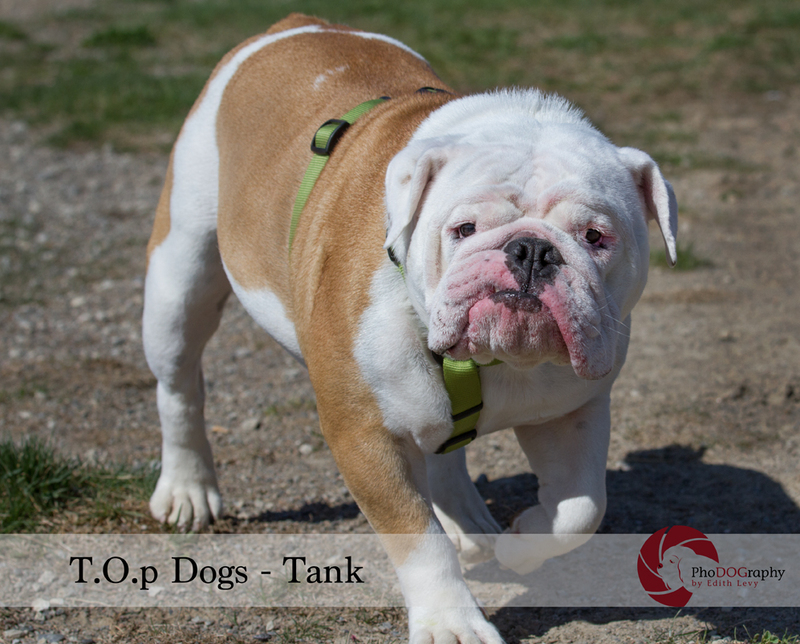 Follow me on Facebook and Instagram to keep up to date with all my T.O.p Dog images.